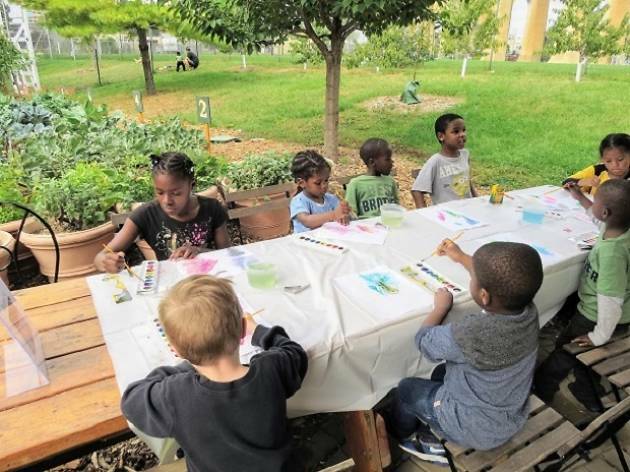 On Saturdays, Randall's Island Urban Farm invites the whole family to participate in art projects. 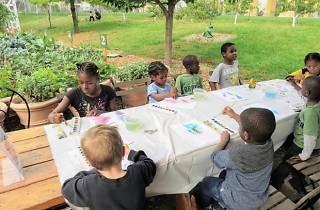 Using inspiration from the farm life, create watercolor masterpieces, craft nature prints, and work on nature journals. All ages.